To respond to our community’s urgent need, we are expanding our facility by an additional 6,500 sq. ft. The additional space will allow the Club to provide more teen and middle school youth programming, increase in specialized education opportunities, collaborate with more community partners, and better serve our youth with special needs. We will also make improvements to our current facility to improve flow and provide a better Club experience for our members. 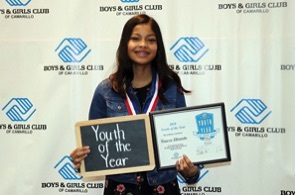 The Boys & Girls Club of Camarillo has been in the forefront of local youth development since 1967, when our club was founded. 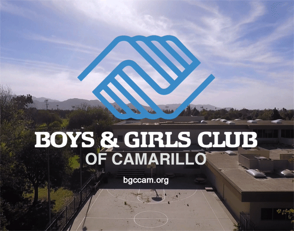 The Boys & Girls Club of Camarillo is open to all youth between the ages of six and eighteen, regardless of where they live or their ability to pay. To encourage the participation of as many boys and girls as possible, we keep our fees at an affordable $100 per year for the first child and $60.00 each for any additional children, and scholarships are available. We also offer transportation from local schools to the Club at a very affordable fee. No one is ever turned away for financial reasons.  We help match youth job placement needs with the needs of local employers. Architect's rendering of our planned expansion. To watch our "Expanding Possibilities"